Fort Stewart’s Third Infantry Division turned 100 years old in November 2017. 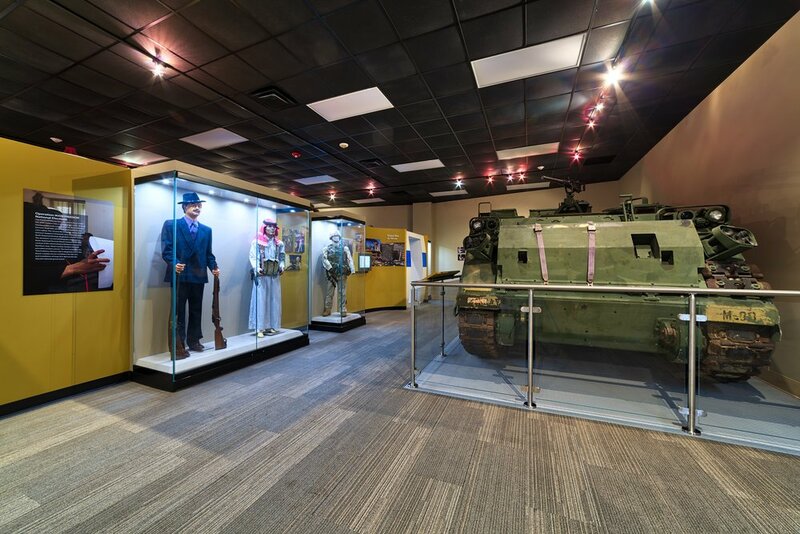 To honor this milestone, the U.S. Army Center of Military History reopened the museum as part of the Army Museum Enterprise. 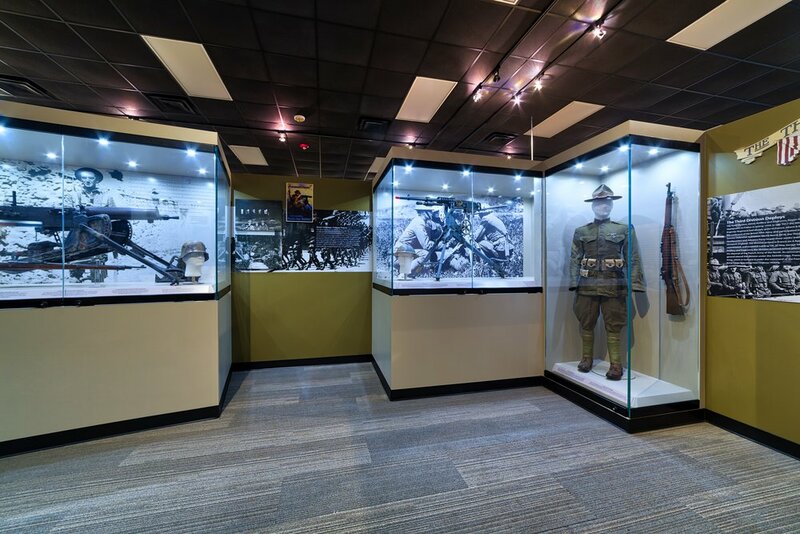 Working with the U.S. Army Center of Military History, Building Four Fabrication completed the final required exhibit shop drawings, then fabricated and installed the new centennial museum exhibits. 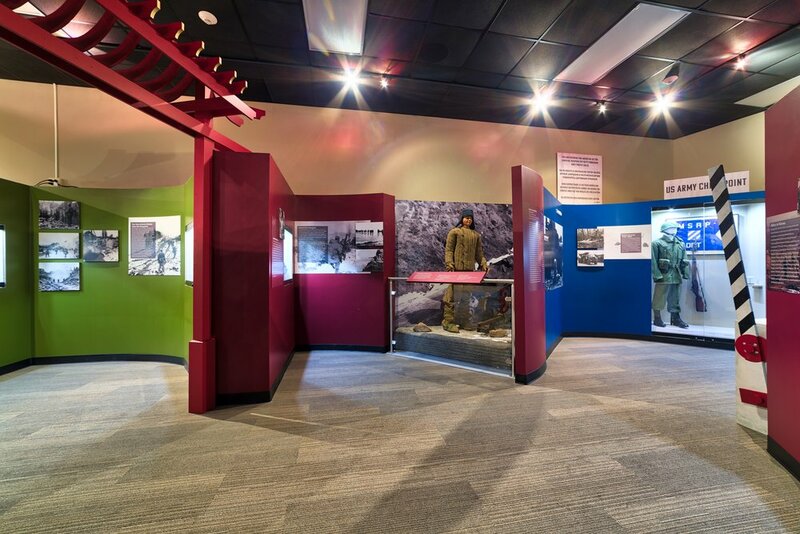 The exhibits include Third ID-specific artifacts from World War II, the Korean War, the Cold War and the recent wars in Afghanistan and Iraq. Also integrated into the main exhibit are a M5 Stuart light tank and a Howitzer.